More than 50,000 people living in Newfoundland and Labrador aren't paying anything in property taxes, because of a municipal system that lets unincorporated places grow to sizes that exceed actual towns. Port de Grave is one of about 300 communities in the province where people are living tax-free. The area has about 950 residents. It's not a municipality, but an unincorporated area, where there is no council and no property tax. There are two types of unincorporated areas: local service districts, where residents pay a small fee to neighbouring municipalities for some services; and others that don't have any real designation, with no legal limits or boundaries. Wade Bishop is a resident of Port de Grave, which is considered to be the latter. "What we basically pay by the year [to the Town of Bay Roberts] for fire protection is $75 a year; for garbage collection, it's $165. Everyone takes care of their property and everything," he said. Bishop said every dollar he saves on property tax goes right into his travel fund. "I'd say [I save] between $2,000 and $2,500 a year. That's a Florida trip, we can say," he said. Port de Grave doesn't have a local government, but residents say they don't need one. People in the community get water from their own wells, and they have their own septic systems. The provincial government takes care of maintenance and snow clearing on the main roads. Resident Joy Nolan said she wouldn't live any other way. "You're responsible for your own. You don't feel like you have to pay for anybody else's costs," she said. "A complaint I hear from friends that do pay taxes [is] they don't know why they are paying them, and they feel that they're paying for expenses of other individuals." Craig Pollett, the CEO of Municipalities Newfoundland and Labrador, said that's definitely the case. "Local service districts aren't really paying their fair share for the services they receive. You're just paying provincial income tax, and what ends up happening is that everybody else is subsidizing the services that you get," he said. In some cases, there's only a few metres of road separating those who are paying taxes, and those who aren't. Pollett said it's not fair. "It's time they pony up," he said. "Everybody in this province needs to contribute to the services that we all use. The hospitals that we go to, the stores we shop in, the schools we go to – they're all in municipalities. They all use the municipal services that are provided: water and sewer, and streets, and fire protection. If you're not contributing to that, you're just a free rider." Pollett said it's causing problems for municipalities, especially when it comes to business. "Businesses can locate just outside [of] a municipality in an unincorporated area, where they don't pay municipal taxes. So, they are benefitting from all the residents of that municipality, but they aren't contributing to the services that those residents use that they are benefitting from," he said. Real estate agents use the unincorporated zones as a sales pitch: buy a house here, and you won't have to pay any taxes. 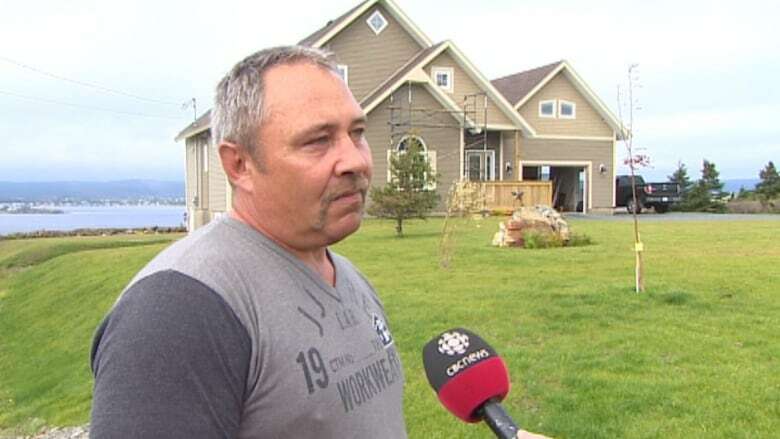 Morley Moyles, a real estate agent of Royal LePage, said it's a tactic he uses. "We benefit from the fact that it makes our houses easy to sell if it's in a tax-free area," he said. "If you have two comparable properties, and one is a $1,200 a year tax rate, and the other is zero, and the houses are similar, obviously they are going to take the one with no taxes." But Pollett said the deal isn't as sweet as it seems. "They'll use whatever they need to use to [sell] a house but, the question I'd ask is: 'Do you have fire protection?' Because if you don't have fire protection, what's your insurance bill going to be? We know your insurance bill is going to go up," he said. "How safe is your water that you're drinking? How safe are the streams around your house if [a] sewer is leaking into them?" There are more tax-free areas than there are municipalities, which Pollett said is a big problem. "It's just an ineffective way to do things. People should have representation, should have [a] voice. All the research on economic development – if you don't have strong local government, strong regional government, you're not going to have good economic development," he said. "It's been proven over and over again, and we've never had that strong regional system here so, it's one of the things that's holding us back economically." Pollett said it's also an issue for the upcoming municipal elections. "Councillors need to reflect on not only what they can do for their community, but what kind of system are they moving into," he said. "Once you become a councillor, you now have to deal with these issues. It's not just whether the transportation is good enough in your community, or whether the roads are good enough, or whether the snow gets cleared fast enough. You've got to start thinking about how are you going to deal with your neighbours who are not paying taxes, but are getting the same services." 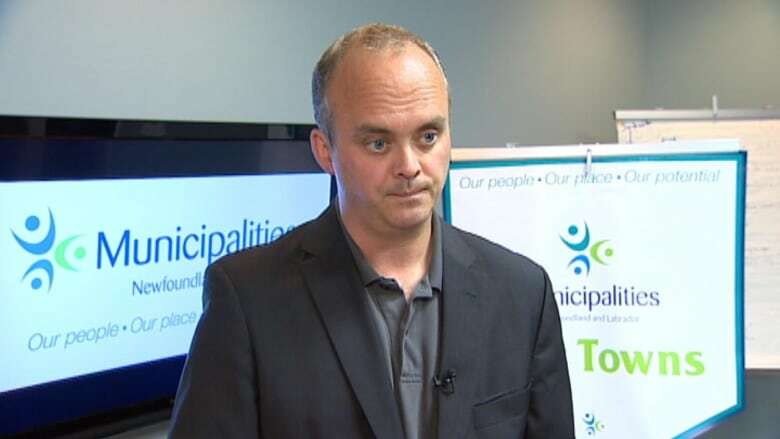 Municipalities Newfoundland and Labrador has been asking the province since 2010 to abolish unincorporated areas, but Pollett said nothing has changed.